Used furniture comes in many forms and in almost 12 years of consigning furniture, eyedia has seen its share of lamps. The good, the bad, the fabulous and the ugly, the really ugly. Louisville culture includes an ugly lamp competition,at the Kentucky State Fair. We are a city that revels in ugly lamps, awards ugly lamps, celebrates ugly lamps! Eyedia, on the flip side, works very hard to avoid them, be they floor models, table models or ones that hang from the ceiling..So what eyedia does bring to the shopper is an unbelievable variety of lamps..and about 80% of them are brand new. Why is that? 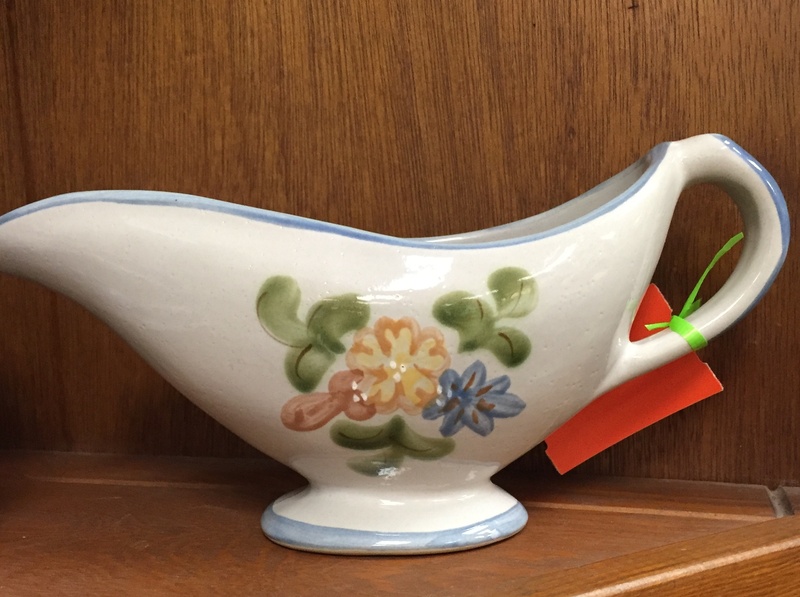 Why sell new lamps at a consignment store? Unlike a quality Willett cherry dining table or a Heywood Wakefield server, both built to last, most lamps have a limited life span. Lamps simply don’t live for ever. Metal becomes pitted and discolored, fittings loosen up. Colors come and go, styles change quickly. Who remembers beaded shades? 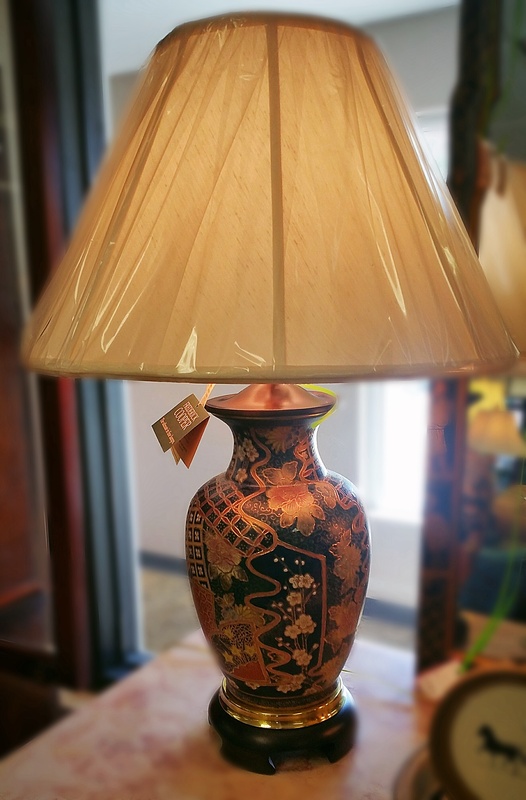 Most times, if a consigner is ready to get rid of a lamp, the lamp is likely ready for donation. Lamp shades take a lickin’ over time. Out of shape, dirty and in too many cases, plastic! Since the day eyedia opened its doors, we have been bringing customers unique, stylish, beautiful lamps. Our designers scour lamp showrooms all over the country to bring our customers a wonderful selection. We could be lazy to do it the easy way, buying bulk orders of common, boring, inexpensive beige lamps, the kind found in dozens of discount stores. These lamps serve one purpose, illuminating the room..but they fail to add any beauty or style to your home.Or we could succumb to a supplying high-end designer lamps with a price tag that can take your breath away. Eyedia has earned a reputation for offering lamps you will not find anyplace else in town at prices you can afford. 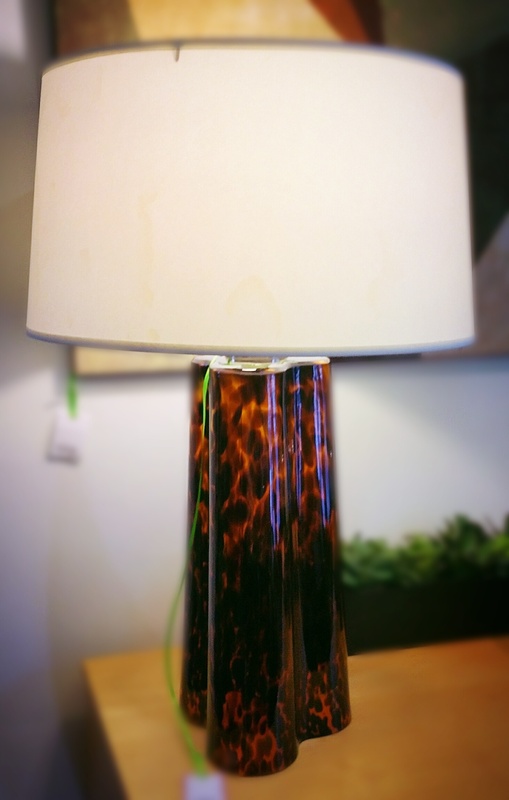 You will find a few used lamps in the store..but each will possess something special that attracted our attention. A kitschy mid-century with a panther? A stunning Waterford Crystal? A solid student desk lamp? A good transitional floor model? A floral ginger jar that isn’t pink? 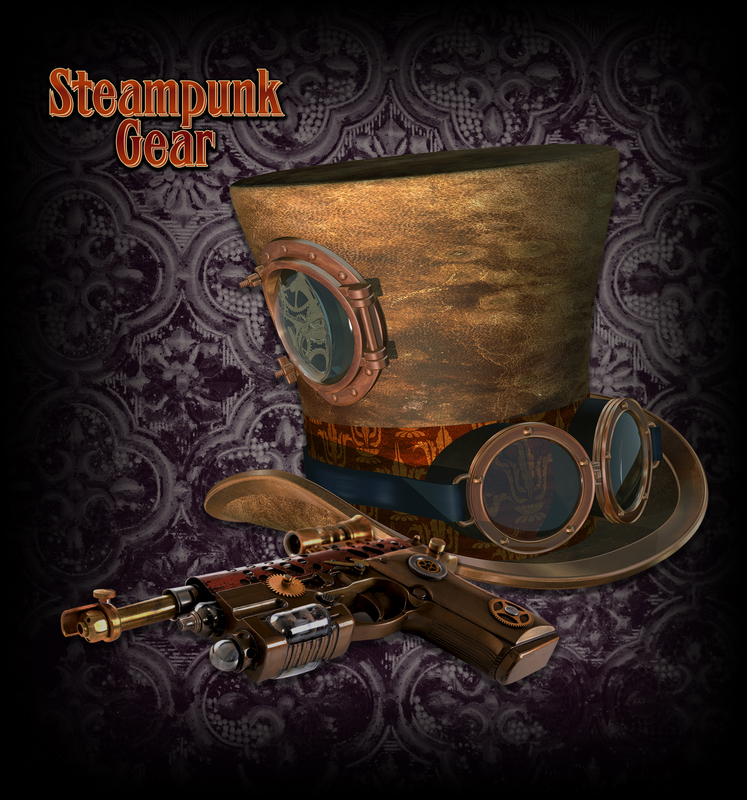 You might find any of these for sale at eyedia, on any given day. So the next time you are in the market for a new lamp you need to check out eyedia. We think you’ll be pleasantly surprised..and we have plenty of parking in the rear! We can light up your life! 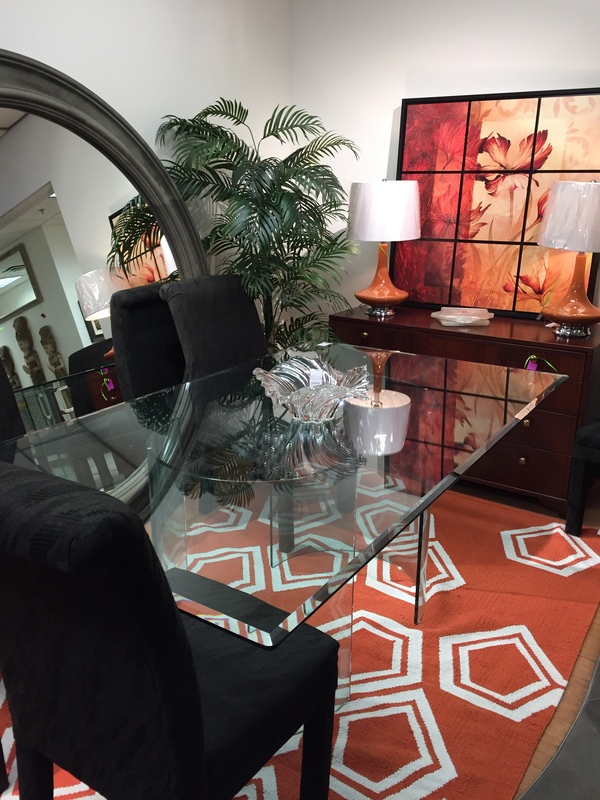 Empty Nester, Keep or Consign the Furniture? You will be an empty nester very soon! At once, your head spins with the joy of having an empty nest. Plenty of clean towels, no one drinking straight out of the orange juice pitcher, no empty milk cartons in the fridge….one half the laundry, and on and on. You become wildly giddy, albeit briefly. You hear a voice scream inside your head…”what do you mean YOUR furniture, that’s MY furniture, buddy! But wait a minute….take a good look at that bedroom set, Hard rock maple with a cowboy and wagon wheel motif. Seriously? You want that? O.K.Let’s assume you do, as my grandmother alway said, “there is no accounting for taste.”And sentimentality is one of the strongest emotions known to man. On the other hand, maybe you are sick of the “Westward Ho the Wagon”: design style and you’d be happy to see it going out the front door. Let eyedia walk you through this crisis…it may be a blessing in disguise. If you want to keep Junior’s bedroom set, you’ll need to help him shop for his own furnishings. 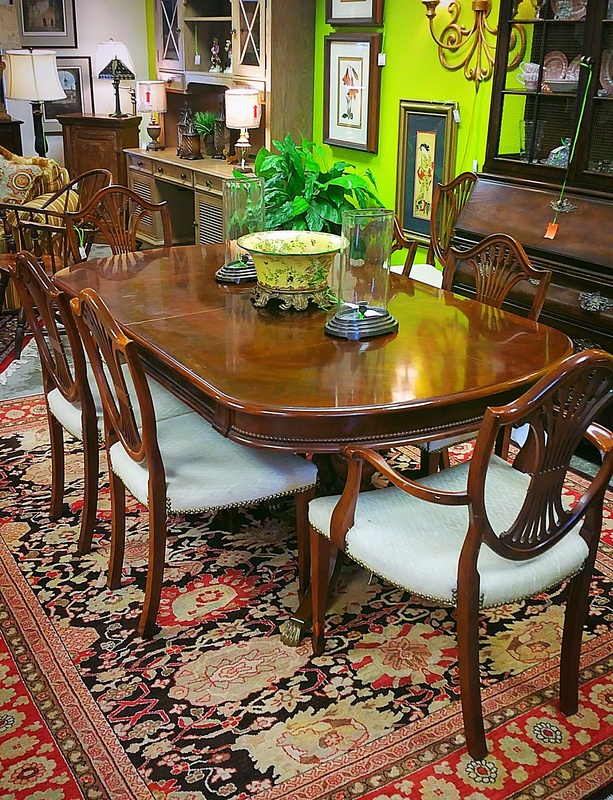 Eyedia can handle this challenge better than any other consignment furniture store in Louisville. Eyedia will give Junior the opportunity to set his own style, based on his personality, life- style and the chick magnet he thinks he is. 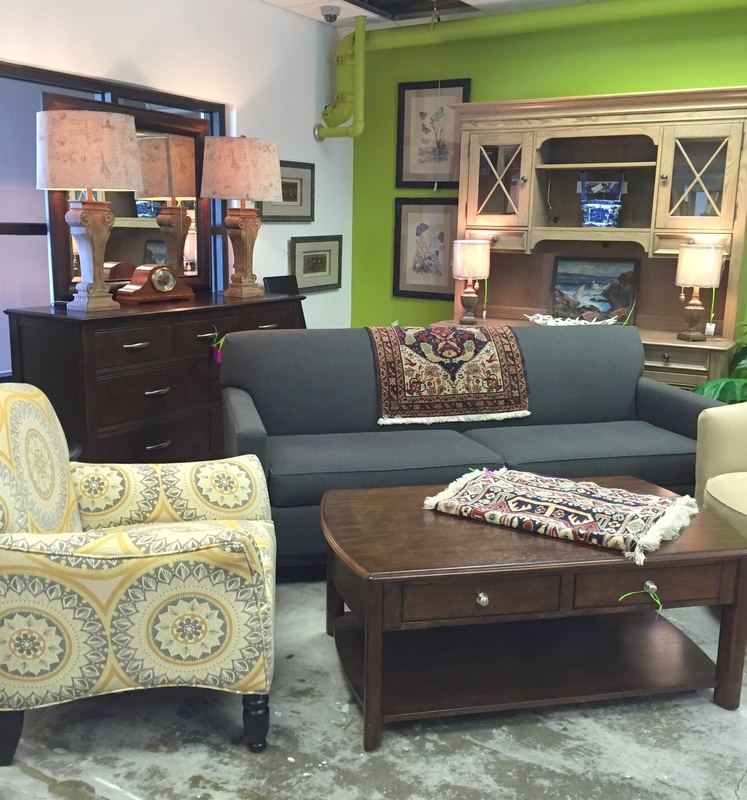 We always have a wide selection of bed, dressers, night stands, lamps and rugs. He will likely want a cool living room. We always have great game-watching sofas, chairs and ottomans and rugs, But, may we suggest a glass top coffee table? Beers cans leave rings on wood! But, if you can let the old stuff go…consider this, you’ll have a whole new room for yourself!!! What do you want it to be? Craft room? Office? Den? Or a new bedroom for Uncle Fred and Aunt Millie when they come for Christmas, or not. Eyedia can help you meet every need in furniture you might have. Our designers will assist you based on what YOU want, what YOU like. This is YOUR chance to have something for yourself. You know, like what you had before you had kids! Come see us. Let us help you solve your furniture problem. Here is the problem we can’t solve : M no fd cmg hm 4 dnr. Brgng a cup frnds. Lvu! Translation: Mom, no food, coming home for dinner. Bringing a couple friends. Love you! So you’ve inherited all of Aunt Mabel’s furniture. Approach it as a grand adventure not a daunting task! Say you have decided you only want her dining table and wish to divest yourself of everything else, your next call should be to eyedia. 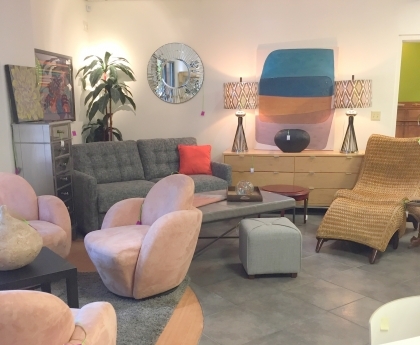 As Louisville’s premier furniture consignment store, eyedia can help plan the next few steps and replace your chaos with calm. 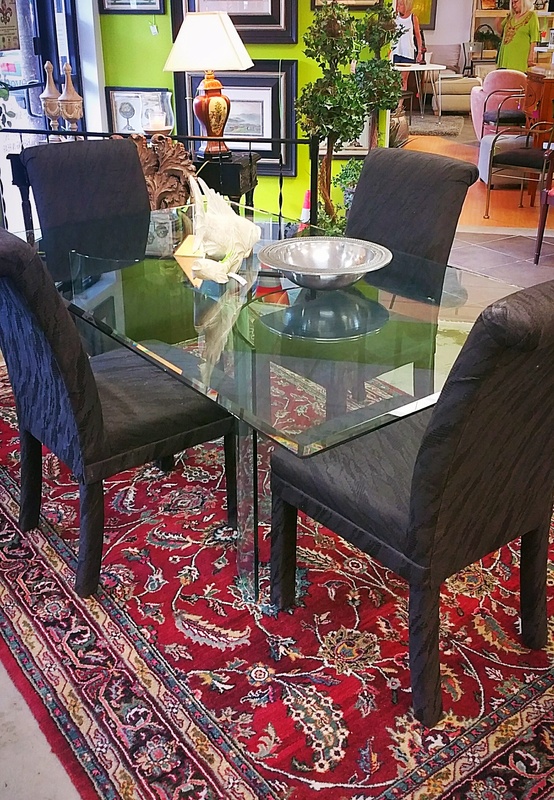 Eyedia has provided quality consignment furniture and home decor since 2004. 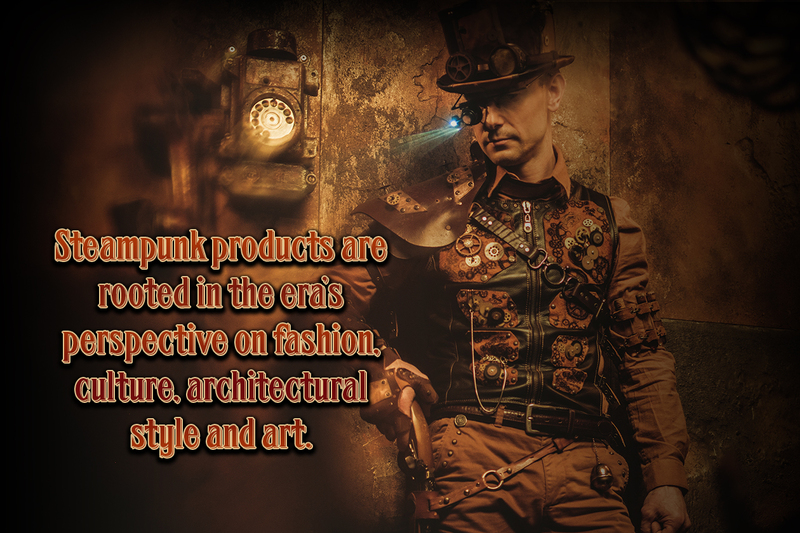 The staff works hard to study trends in design, researching the old and the new, enabling customers to feel confident their items will be priced to assure a win-win situation for all. Whether it be a mid-century Heywood Wakefield table, a traditional cherry dining room set or a funky re-purposed cabinet made from an old chicken coop, eyedia strives to bring a wide variety of items to the consumer, at far below the price of new pieces. So what about Aunt Mabel’s stuff? Ok, you want the dining table. Now, ask relatives to do a quick walk through. Anybody else want anything? No? Good! Here we go! 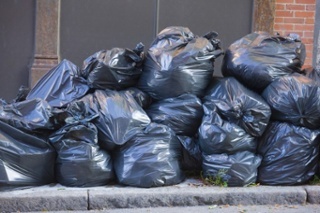 Pile #1 Trash. Broken, stained, worn-out. Put it in the trash! Pile #2 Donate. Out of style, anything mauve, bad art, ugly lamps. Call your favorite charity! Pile #3 Consign with eyedia. Useable, stylish, quality furniture and home decor. Call eyedia! Not sure what “bad art” is? We will tell you, gently. We might also have to do a reality check regarding TV armoires and Mabel’s pink floral sofa, but we will do it with all due respect to you and Mabel. Don’t go it alone! Let’s talk. We will get through this together. Interested in having a rare piece of local flare showcased in your kitchen? 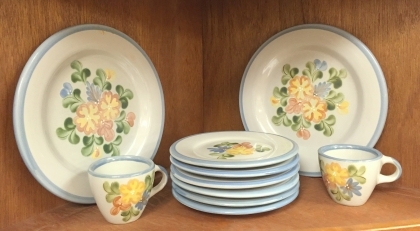 Maybe you’ve been eyeing the Country Flower Blue pattern for some time or you’re missing a key piece of your current set, then this would be the perfect dish for you. Eyedia received a rare and local set of Louisville Stoneware Country Blue Flower. Louisville Stoneware was established in 1815 and has a rich history for this area. The Country Flower Blue pattern, featured on the set we received is in perfect condition! 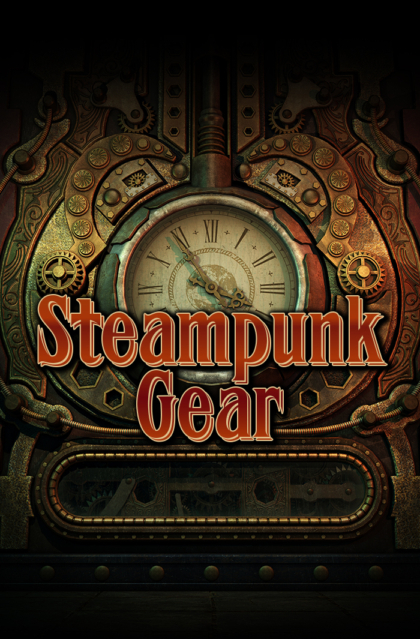 Take a look at all the pieces below. 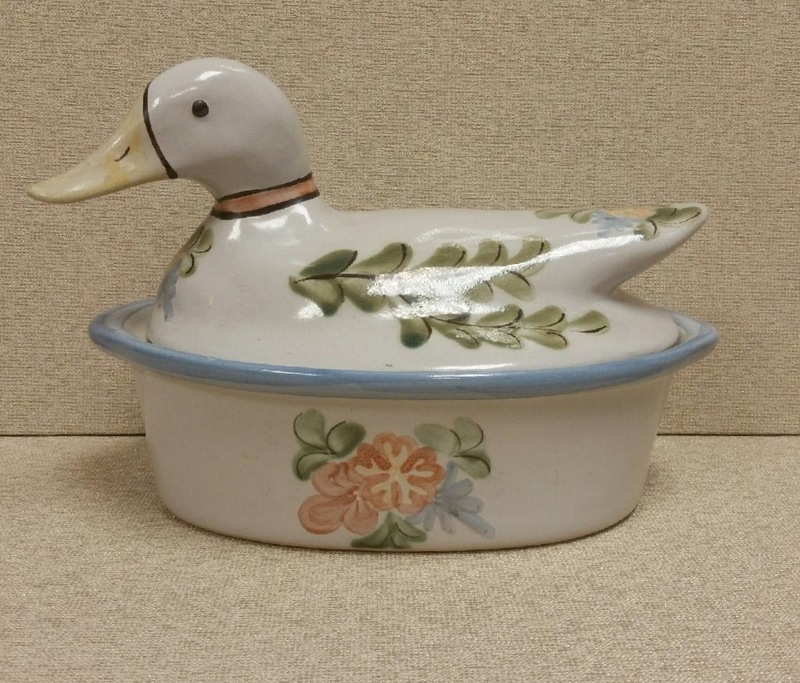 We have specialty pieces like this Duck Casserole Dish. 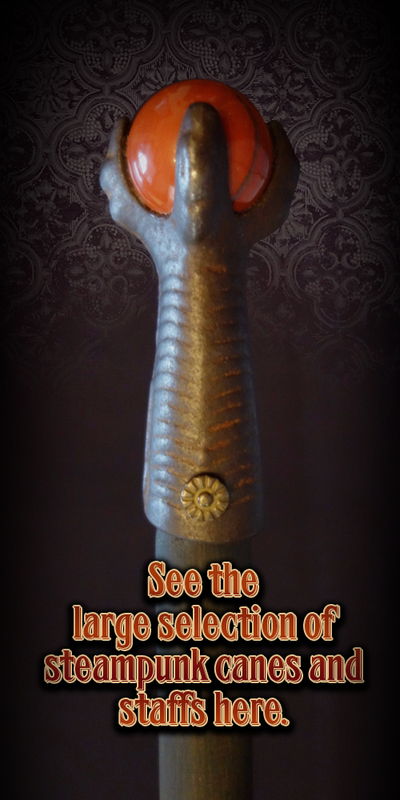 It measures 13 inches from handle to handle and four inches tall. Or just replace a couple of pieces you are missing!